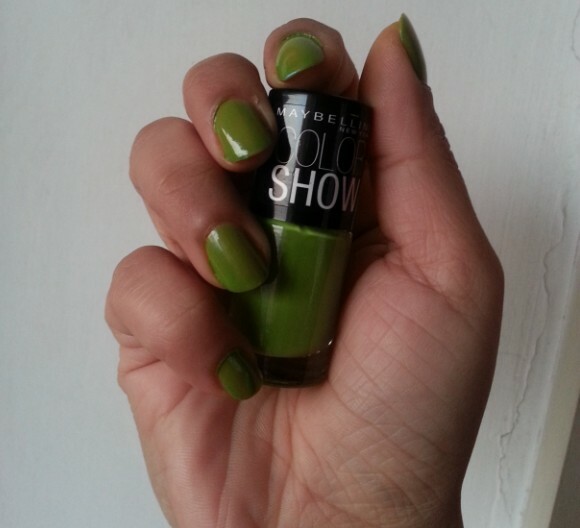 Hi girls, today I am going to review 4 more nail paint shades from Maybelline Color Show range. 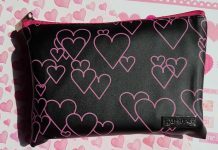 I have already reviewed Bold Gold, Pink Voltage and Choco Sin shades (click here to view complete review). 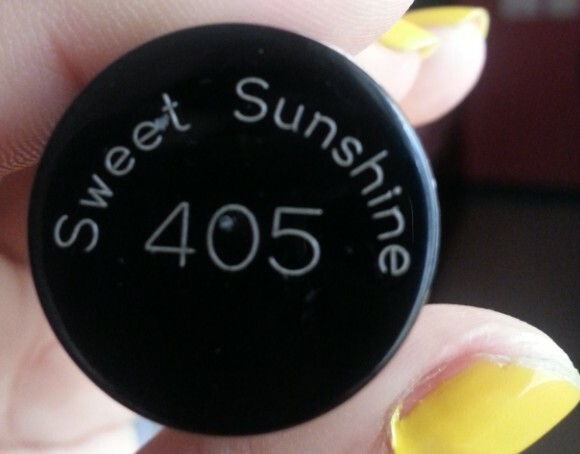 This time I am going to review Blueberry Ice, Mint Mojito, Sweet Sunshine and Tangerine Treat shades. 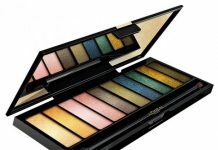 As I have told you earlier that I bought 16 different shades and all these shades are unique in their own way. 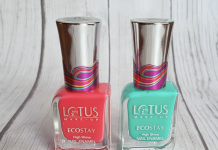 These nail paints dries quickly, does not chip for 4-5 days and goes opaque in two coats. 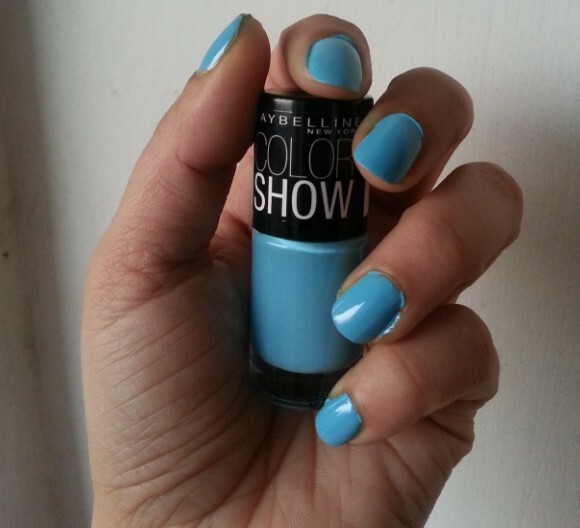 Maybelline Color Show Blueberry Ice 403 : It is a beautiful sky blue color with a creamy finish. It is quite sheer nail paint and minimum 2 coats are required to get opaque finish. 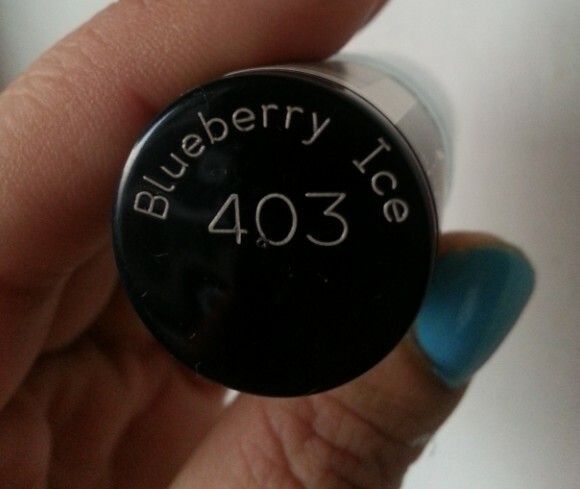 It is one of my favorite shade and is suitable on fair as well as dusky skin people. 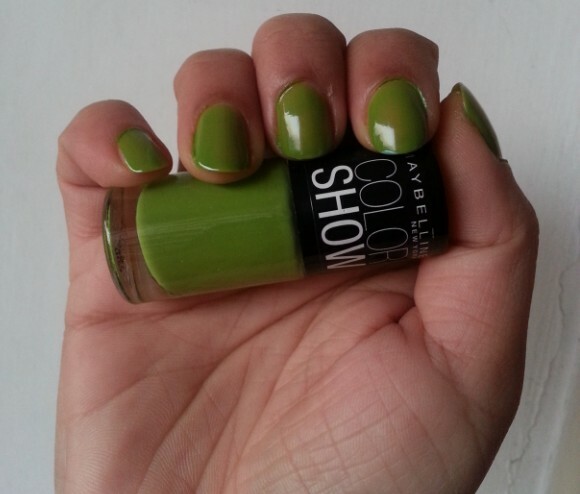 You can use this shades as a base color for many nail art designs. 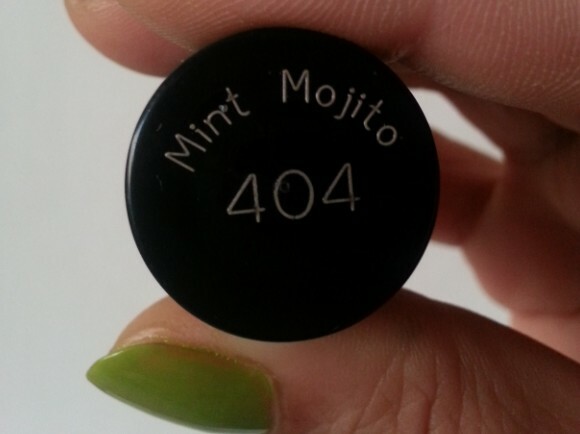 Maybelline Color Show Mint Mojito 404 : This is a fresh mint green color and has glossy rich finishing. Two coats are all you need to get opaque finish. It is an ideal color to flaunt during summers. 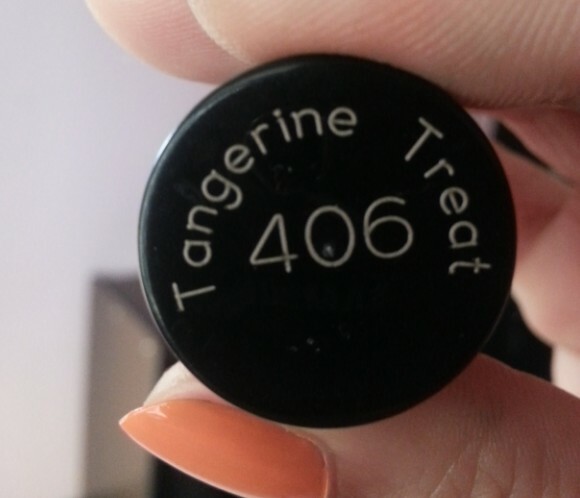 This shade is going to look fab on fair skin beauties. Here I applied single coat. 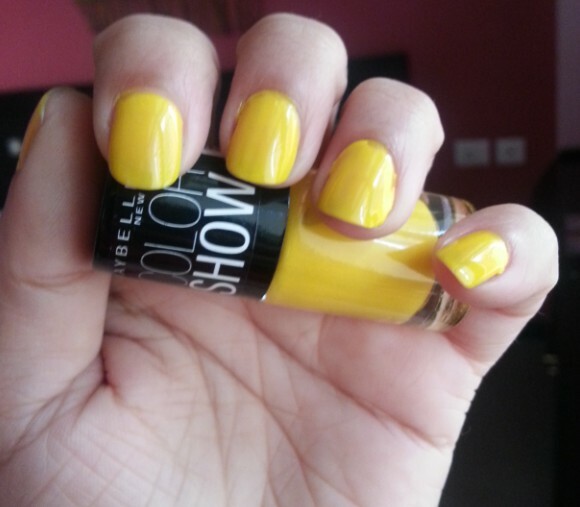 Maybelline Color Show Sweet Sunshine 405 : It is a nice bright yellow shade with creamy finish. Two coats are enough to get opaque finish. 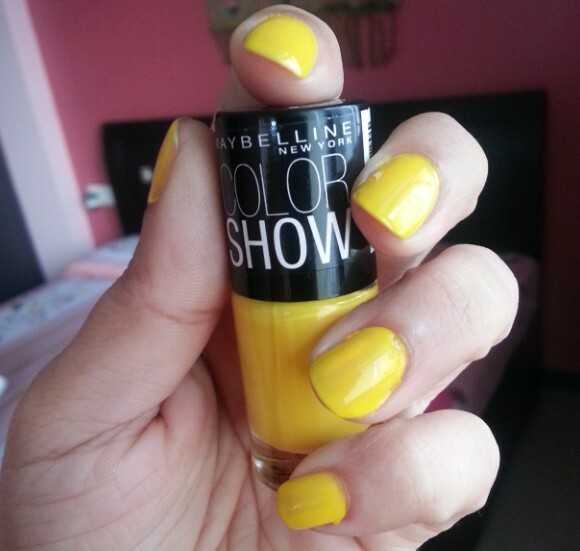 Maybelline Color Show Tangerine Treat 406 : Beautiful saffron shade with creamy finish. Goes opaque in single coat, but here I applied 2 coats. 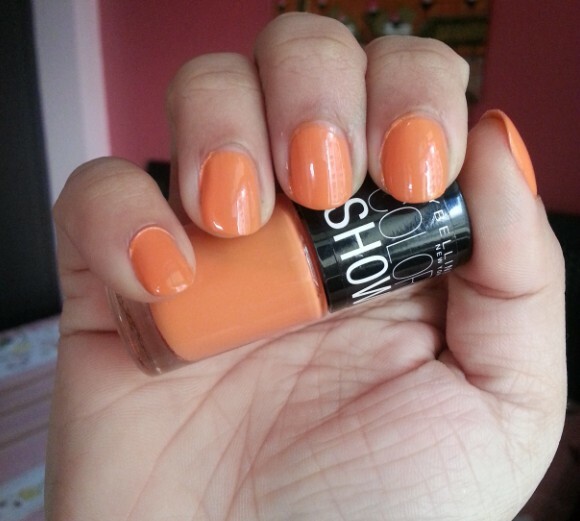 A must have shade for summers.